To ensure you receive the care you need to get back to working or playing, we accept most forms of health insurance and offer affordable cash plans. Call today to experience optimum health for optimum living! Physical therapy restores mobility and reduces pain to improve quality of life. At Optimum Rehabilitation Center, we perform evidence-based treatments to help our patients move better and live better. Learn more about Physical Therapy. Visit: www.moveforwardpt.com. Chiropractic involves the use of spinal adjustments to correct misalignments of the spine and restore proper function to the nervous system, thereby helping the body to heal naturally. 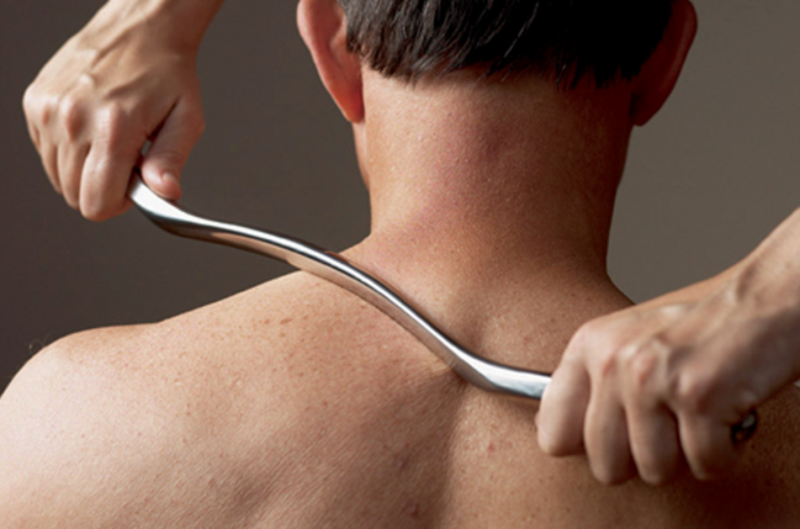 Using their extensive knowledge of chiropractic techniques, the experienced practitioners at Optimum Rehabilitation Center will utilize techniques that are effective for your condition. As one of the area's leading rehabilitation specialists, you can stay up to date with industry news, health and exercise tips and upcoming events by checking out our official Facebook page. To guarantee the best possible results for every patient, Optimum Rehabilitation Center employs only certified healthcare professionals with years of clinical experience. 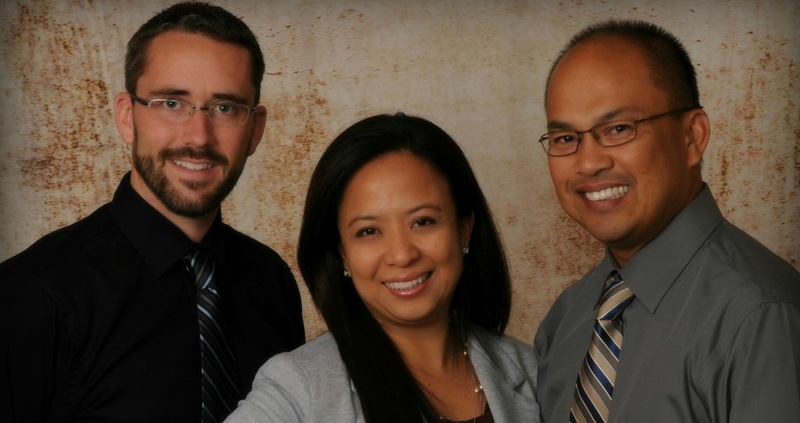 Additionally, we aim to offer individualized treatments in a compassionate and friendly atmosphere. Schedule an appointment today and start feeling well again. 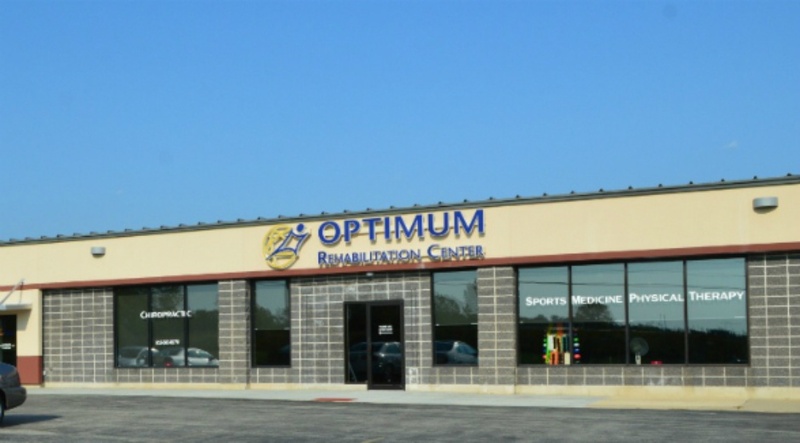 Optimum Rehabilitation Center was founded in 2007 with a vision of providing convenient and quality care to patients of all ages. 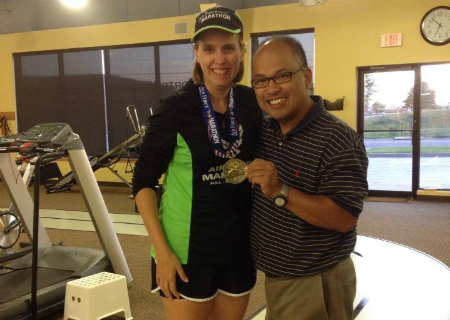 We are pleased to offer our patient’s individualized care geared towards healthier lifestyle. At Optimum Rehabilitation Center, we provide patients drug-free treatments for a wide variety of injuries and conditions including arthritis, neck and back pain, migraines, and disc problems. Recognizing that your time is valuable, we request that all new patients fill out intake forms prior to their appointments. Learn more about what to bring for your first visit at Optimum Rehabilitation Center.